HTC One A9 vs Tecno Phantom 5, How Do they Compare? Either that you wish to change your current handset and feel like you truly do, or that you are just willing to be on-the-know of the best wizard between the trending handsets in Nigeria, here; we compare and contrast the HTC One A9 and Tecno Phantom 5. The design, configurations and perceptions are all considered in relation to their prices. 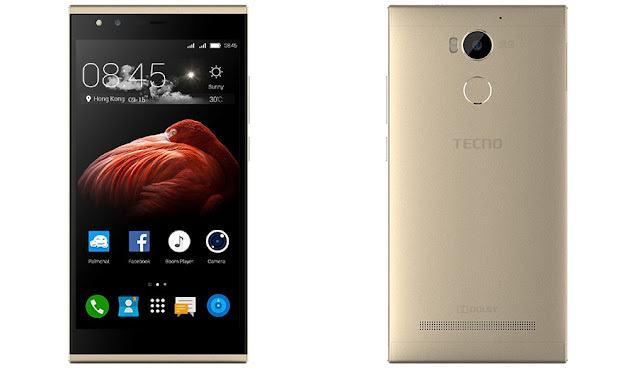 Not up to 45 days the Tecno Phantom 5 was introduced to the market, HTC One A9 arrived. 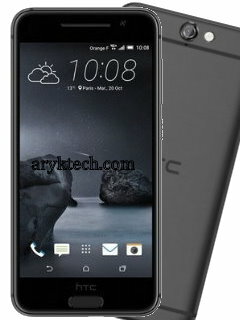 Up till now (the moment this article was being published), both phones, HTC One A9 and Tecno Phantom 5 are the latest from their respective makers, HTC and Tecno respectively. As always espected, Tecno Phantom has done well enough by featuring a higher resolution displays with its screen having a 1080 by 1920 pixels accounting for 401 ppi. This is okay though, compared to the 1080 by 1920 provided by HTC One A9, giving you a pixel density of 440 ppi, which would give a better view of whatever you wish to do on the screen including gaming, touch feel, multimedia and the likes. 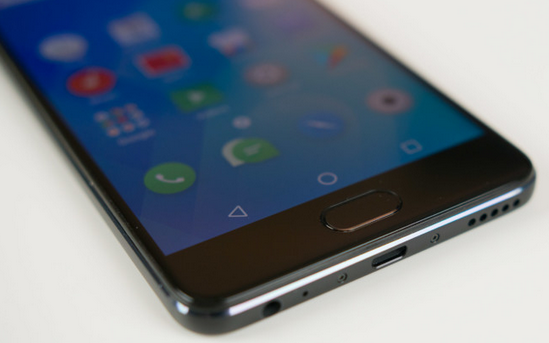 -in this regard, HTC One A9 has the upper hand. Up to 13 mp main/primary camera at 4128 x 3096 pixels and 8 mp front-facing camera at 3264 x 2448 pixels has the Tecno Phantom 5. HTC One A9 on the other hand has 13 mp main/primary camera at 4128 x 3096 pixels and 4 mp front-facing camera. Although, Tecno Phantom 5 has bigger camera specs, from experience,it is clear that HTC has better and stable camera output compare to Tecno. 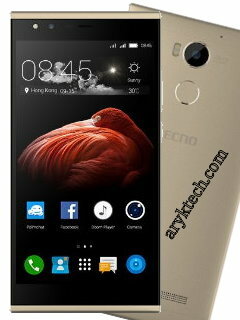 Tecno Phantom is built with 5.1 version of Android Lollipop (not much is known if there would be android 6.0 Marshmallow for the Phantom 5 anytime soon) on a 1.5 GHz Octa-core processor featuring an impressive 3GB of RAM to balance its smooth running and speed on an MT6753 MediaTek chipset. While HTC One A9 features Android 6.0 Marshmallow (the latest Android OS as of now) on a Quad-core 1.5 GHz Cortex-A53 & quad-core 1.2 GHz Cortex-A53 processors also featuring an impressive 3GB of RAM (32GB Internal) all balancing on Qualcomm MSM8952 Snapdragon 617 chipset. The Tecno Phantom 5 sells for about 350 USD while HTC One A9 sells for 399 USD. 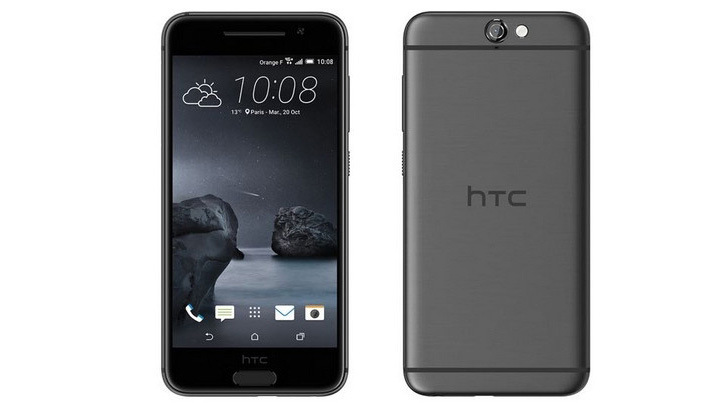 However, it should be noted that the HTC One A9 price will soon spring up to between 499 USD and 549 USD starting November 7. 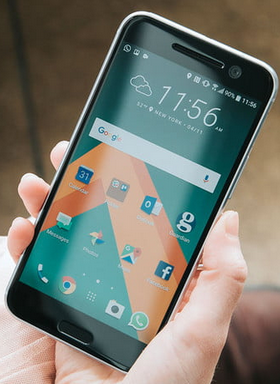 See ArykTECH update on the HTC One A9 price here. If you have additional details or specifications of either of the phones, you may add it in your comments.